IFC Center is proud to announce the Winter 2019 season of its ongoing “Weekend Classics” series! 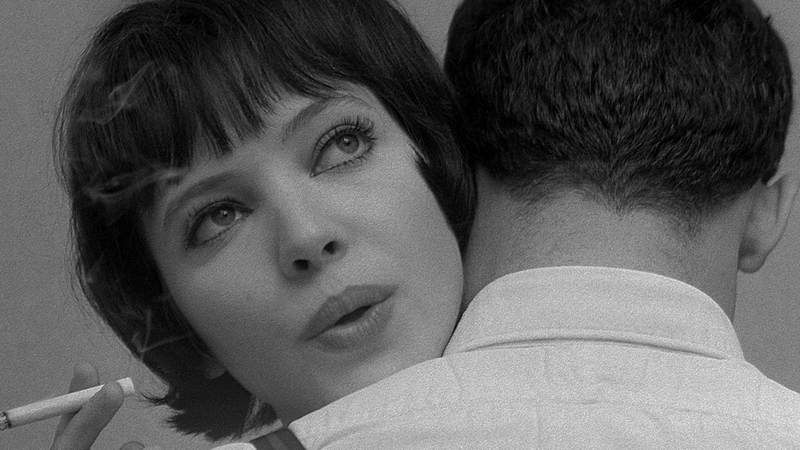 “Early Godard” showcases eight classics from the prolific first decade of Jean-Luc Godard’s groundbreaking career, in conjunction with the January 25 opening of his latest, THE IMAGE BOOK. 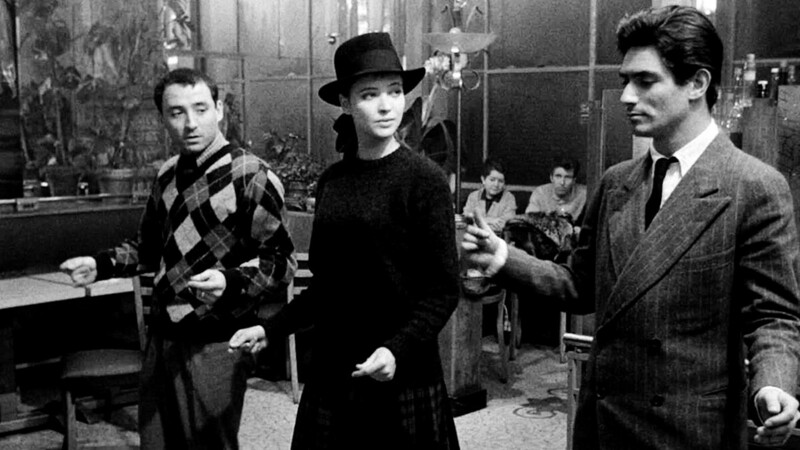 Opening with a 35mm print of Godard’s still revolutionary feature debut, BREATHLESS (1960), starring Jean Seberg and Jean-Paul Belmondo, the series plays weekends at 11:00am January 18-March 30, as part of IFC Center’s “Weekend Classics” slate. The program continues with his first color film, A WOMAN IS A WOMAN (1961), an homage to American movie musicals, and VIVRE SA VIE (1962), screening on a 35mm for the post-Valentine’s Day/Presidents Day holiday weekend, February 15-18. The series closes the final weekend of March with the satirical WEEKEND (1967), featuring perhaps the greatest traffic jam in cinema history, screening on a 35mm print. A full schedule is below.